SuG is a Oshare-Kei band signed to the Indie-PSC label. 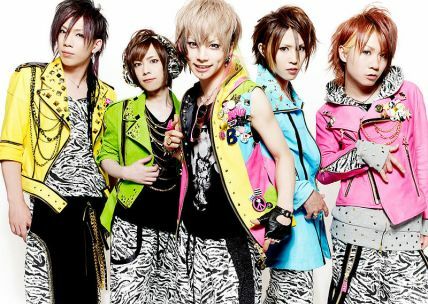 Their band-concept is “Heavy Positive Rock”. SuG was formed in October 2006.